After creating a new Facebook account, many things must follow. One of the most common tasks is always getting friends, joining other Facebook groups and start sharing posts to promote your business. During this period, there are always risks of getting banned from Facebook. There are a lot of contributing factors that can lead your new Facebook account to be suspended. One of the contributing factors is when you start adding friends more than Facebook recommends. Also, Facebook does not allow joining of multiple groups during this time. The posts you share are also observed by the Facebook team. 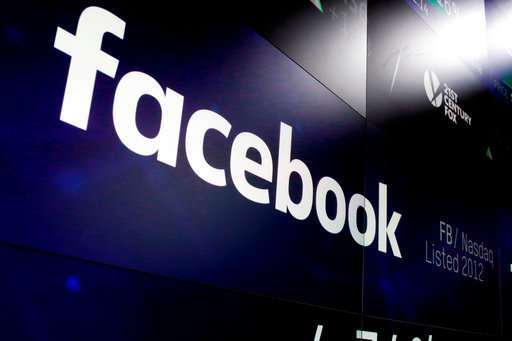 Facebook is a good platform that is used by businesses and individuals to promote their businesses and that’s why Facebook does not allow users to abuse their system. When an account is still new, it is easier to get suspended or blocked by Facebook since, at this time; the account is not trusted by Facebook. So, if you make a mistake at this stage, you risk being suspended. At this stage, it is recommended for users to understand the network’s rules and regulations. Today, many businesses are aware that having a presence on Facebook is a plus, especially in their marketing effort. Customers usually trust businesses that have an online presence either on Facebook or via a website. If a customer finds that they can’t find your business on Facebook or its website, they lose trust in it since they think your business is not legit. However, how you build a Facebook presence is also another task that comes with its own responsibilities. You have to ascertain some important factors, such the timing of your posts, the images to post as well as how you respond to comments. All these tasks must be done in a way that your account doesn’t get suspended. So how do you warm up a Facebook account and ensure you don’t get suspended? In this post, we will share the ways on how to do it as well as the ways to avoid getting suspended or banned on Facebook. Upload your profile photo and a cover photo. Don’t forget to include important information, like the place you live, where you went to school although this is not necessary, but will make your new account to look like a real account. If you need to post links, ensure they are from trusted sources. After successfully warming up a Facebook account you can now find groups that you want to join and become a member without being worried about being suspended. Group members will accept your request to join their group when they see your account is active. However, it is good to avoid joining multiple groups in a day since your account is still new. Doing it could make your account to be suspended. While it is a way to put your content to multiple audiences by posting identical content in numerous groups or pages, it is also a risk that can get your account blocked. This is what Facebook sees it as being spammy. If you have to post identical content to multiple groups and pages, then you must ensure to wait for a few minutes after you post on one group before you post on another one. This is a good way to avoid Facebook from becoming suspicious in your activities on the site. Many a time businesses and individuals find it hard to wait so that they can post to multiple groups and pages. This should not worry you since you can use social media tools to schedule your posts. This method is mostly used by large businesses is the best since you can set the intervals of your posts and leave the rest for the tools to do the posting. Another mistake that can make your account to get blocked is posting other users content as yours. To avoid getting suspended, it is advisable to post original content; content that is created by you and you alone. Sometimes many Facebook accounts get blocked as a result of using photos from Google that have already been marked as spam. To avoid posting such images, administrators and individual managing groups are advised to post photos from genuine places. You can also create your own unique photos using sites like pickmonkey.com. 3. Understand Facebook’s rules and regulations and follow them. Image credits: Facebook rules at a glance: What's banned, exactly? If you decide to read the Facebook’s rules and regulations, you might not understand or you might fail to use the platform completely. However, we have shared the most important rules that even experts recommend. It’s not allowed to create your personal account with a name of a business. Many people may think that this is the easiest way to post in multiple groups on behalf of your business but this could make you get blocked by Facebook. You can create your personal account and include your business in your details. 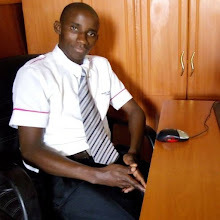 It is possible to create your personal account and create multiple pages for your businesses using multiple email addresses but it is not allowed for users to have multiple accounts under one name. There are numerous activities that you can do on Facebook that does not only end up annoying other users but also makes your account to look suspicious. As mentioned above, sending multiple friend request to people you have no connection with is one of the activities that make you look spammy. The best thing is to ensure you send friend requests to people who you share some common details such as place of work, where you live and where you went to school. This is convenient since Facebook will always ask those you send friend requests if they know you or not and if many of those users say they don’t know you, you may be marked as spam. Another thing is promoting your business on other users’ business pages. Also, it is unethical to send direct messages for promotional purposes since the person you are sending these messages may report them as unwanted. There is no business that has no competitor. Always beware of the businesses that you are competing with. Some of them may just mark you as SPAM just to harm you. If you suspect that one or many of your competitors are playing this dirty habit to you, the best way to do is to block them from your page. This makes them not be able to see what you post and so making it hard for them to attack you. 6. Fill in all the information that makes other users know who you are and what you do. This is the best tip that businesses can do to help other users find out who they are by checking at the About section of your page. This is the only way to make people find it easy to connect with you since they know who you are. Include a good paragraph in this section describing your business and many users will no doubt like your page. Facebook is a great networking platform where you can gain more fans, promote your business, interact with your customers and potential customers and also get to know more about how you can serve them well. 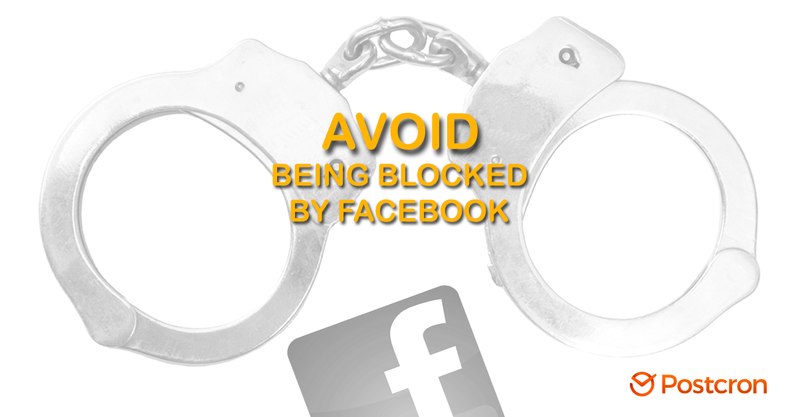 Now that you have known the mistakes that can make you get blocked by Facebook, you should ensure to avoid committing them. Don’t send too many friend requests immediately after warming up a Facebook account, don’t joining too many groups and also avoid posting to many posts on multiple groups at once. Once you avoid all these mistakes, you will have a good time to interact and promote your business to a wider audience without any issues.